When you hire a reliable company to care for your home’s heating and cooling needs, you invest in the future. Since your heating and cooling systems are some of the most expensive units installed in your home, they should be maintained and upgraded practically every year. The professionals at the right company usually know what they are doing and are experienced with all makes and models of heating and cooling units. In case if you need a boiler repair/installation, Downey Plumbing Heating & Air Conditioning has been the top boiler repair company in Downey area for over 50 years. For a boiler repair, service or installation, address our company. We are fully capable of repairing and maintaining all types of boilers, that’s why our clients keep coming back. At Downey Plumbing Heating & Air Conditioning we install and service both gas and oil boilers. Often people just underestimate the importance of regular maintenance of their boilers until it is too late. They do not pay attention to lukewarm water in the shower and wash their dishes in cold water but over time it turns out that breakages are irreversible and their property has already been ruined. Keep in mind that boilers need to be serviced every year to make sure that all the parts are in working condition. If you are negligent about some simple maintenance procedures when it comes to your boiler, it will get clogged before you know it and eventually the situation will get out of your control. 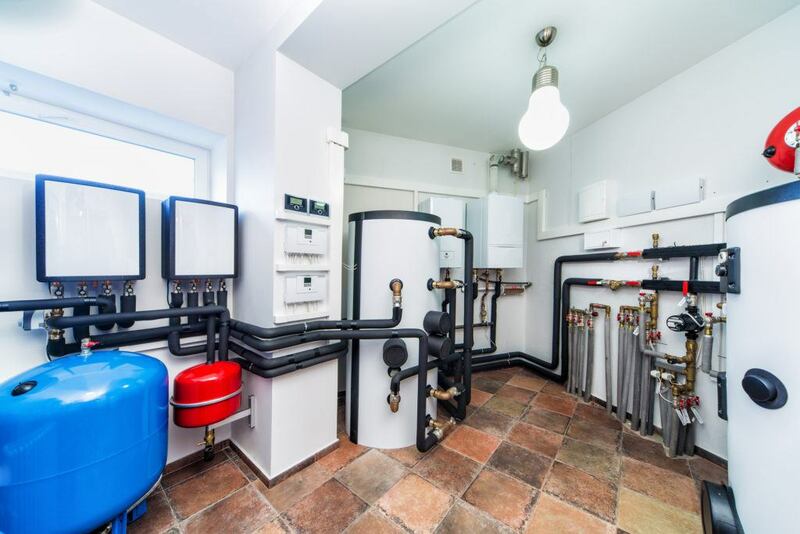 If you have a water heater, usually it is serviced along with your boiler and if you haven’t checked your heating system for more than a year, now is the right time. Contact Downey Plumbing Heating & Air Conditioning and we will take care of all your boiler repair/installation needs.